Are you finding that you have 2 x nespresso’s to get you going in the morning and 2 x glasses of rioja to wind down every night? Do you feel run down, tired or have you already gotten over 1 cold or flu before the ‘silly’ season has even started? Do you have trouble getting to sleep or staying asleep? Are you wired, but tired? Or do your eyelids feel like they’re lead balloons when the alarm clock goes off every morning? Keen to shift a few pounds and keep them off? Or do you just want to improve your energy and look and feel fit and fabulous this summer? The reality is that many of us feel tired, stressed and run-down. The new year is a great time to take stock of your health and put some simple strategies in place to regain your vitality. Your liver and digestive system play crucial roles in your health and wellbeing. Ensuring both of these systems are in tip top shape will improve every single 1 of your bodily functions; leading to peak health and wellbeing. In essence it’s a holiday for your liver and digestive system! For most people, this can be achieved in just 14 days!!! 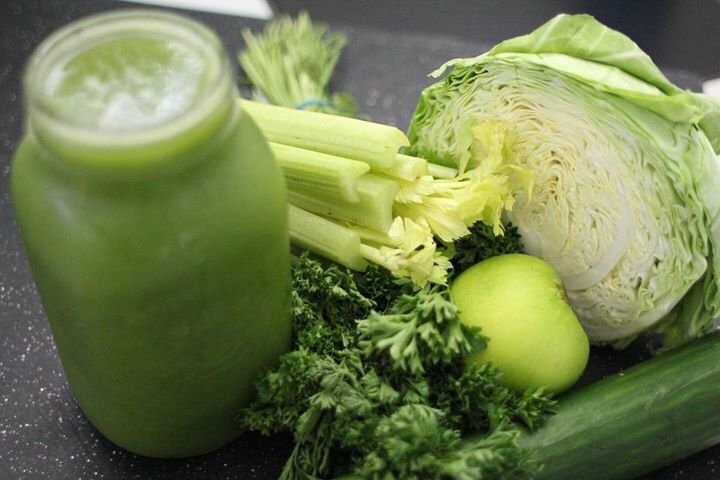 The body does an exceptional job detoxing by itself and facilitates this beautiful process every single day. However, we are really, really good at overloading this very natural system to the point where our bodies, simply can’t keep up. What we’re left with is countless symptoms – all pointing towards a need to detox your body. Things like; fatigue, weight gain, sugar cravings, allergies or intolerances, poor memory and concentration, acne, sluggish digestion, low mood, insomnia, or fertility challenges. OK, I’m in……what do I need to do? If you’re keen to get started and want to know more, please come and join us to our Yoga & Naturopathy Retreat, Marbella where nutritionist and naturopath, Gillian Day will show you exactly how a detoxification program works and information on how to customize it just for you and your health goals – whether that be lowering your cholesterol, fitting into your wedding dress or sleeping through the night! This program is stress-free. It’s easy to start, easier to stay on and you may feel so good by the end of the program, you won’t want to stop!!! Get fit and fabulous this sumer with detoxification. Contact us today to find out more and reserve your place NOW!